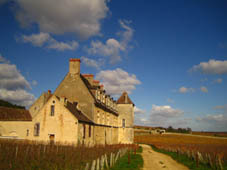 Around the world, many connoisseurs think that Burgundy is the most prestigious vineyard in France. 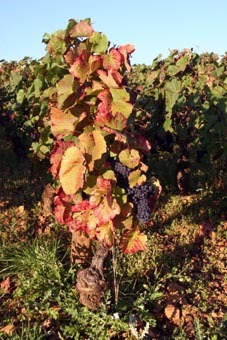 Along with Bordeaux and Champagne, Burgundy is one of the most well known vineyards in France. As well as climate and soil diversity, two exceptional varietals exist: Pinot Noir and Chardonnay, from which the greatest red and white Bourgogne wines are created. 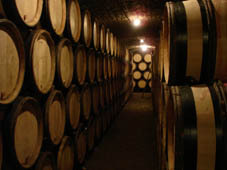 Maison Nicolas Potel has built its international reputation by making wines from the most beautiful lands of the region. 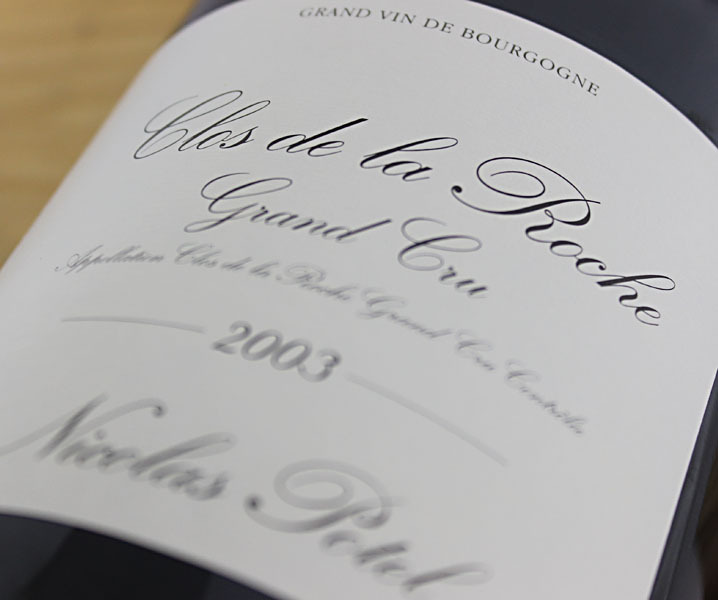 Our Villages, Premiers Crus and Grands Crus are famous and recommended all over the world since they reveal the purity of grapes, their authentic appellations and native lands.